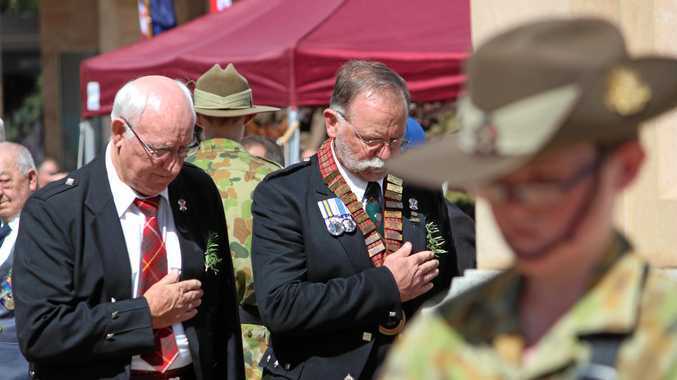 THERE has been so much change in the Sunshine Coast in the year and a lot of it has been at Birtinya. 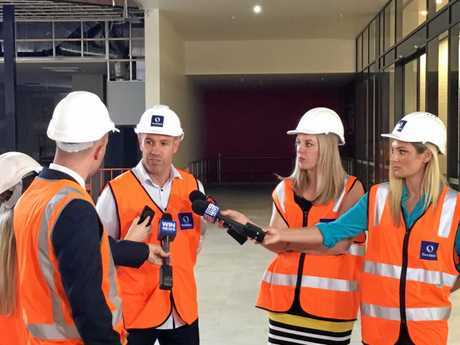 A behind-the-scenes media tour of stage one of Stockland's $87million Birtinya Shopping Centre development on Wednesday highlighted what can happen in a short amount of time. Stage one of the Birtinya Shopping Centre development will officially open on Friday, December 7, with a three-day food and wellness celebration including free food, masterclasses and entertainment. 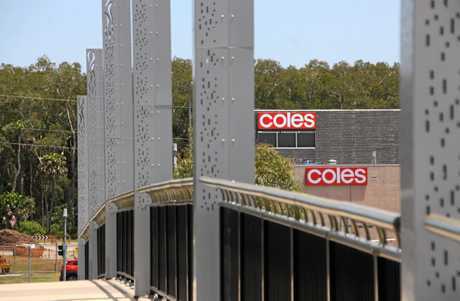 Immediately to the north of the $2billion Sunshine Coast University Public Hospital, the first stage of the 10,648sq m shopping centre will feature a flagship Coles and Aldi supermarket, some 40 specialty retailers including an open-air dining precinct. Flight Centre is to be among the tenants along with two, as yet un-named mini majors. The Aldi supermarket will be the largest for the chain in Queensland. There will be a service station and two drive-through tenancies at the southern end of the site, fronting Kawana Way. Stockland development manager Caitlin Sandford said that opening just in time for Christmas, Stockland Birtinya would become a vibrant destination by day and night for locals to meet, eat, shop and socialise. "We've listened to the wants and needs of our local community and with a fantastic variety of local and national retailers Stockland Birtinya will have something for everyone." A number of new beauty, gifts and homewares retailers have been announced including local barber and café The Barber Shed, Natures Nails, Elenbi Hair Salon, Gorgeous Brows and Li's Massage. They will join fresh food and convenience retailers including Fresh Fruit Brothers, RA Quality Meats, Saffron India specialty grocer and Birtinya News and Gifts. A theatre has been allowed for but that will depend on market trends. 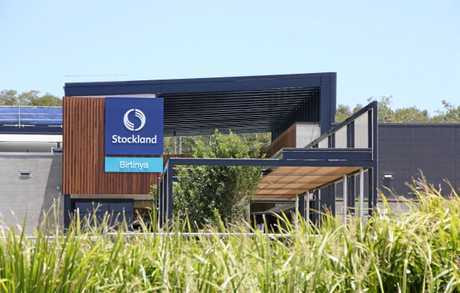 Stockland Birtinya and Caloundra shopping centres manager Shane Monro said it would be an exciting, modern centre with a strong mix of Coast and national businesses. 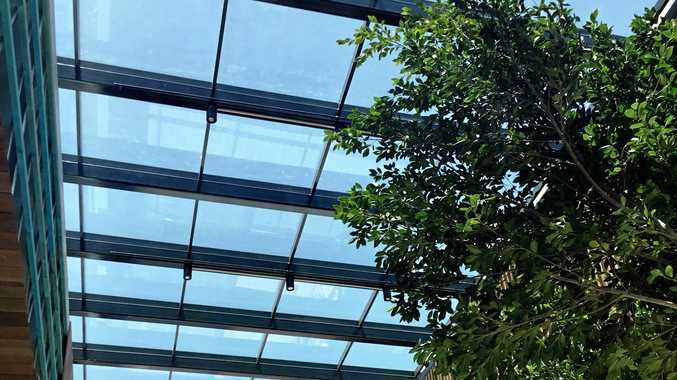 Birtinya Shopping Centre will be nature infused, not your normal malls, but very Sunshine Coast inspired with plenty of open space and six-metre-high trees being brought in. 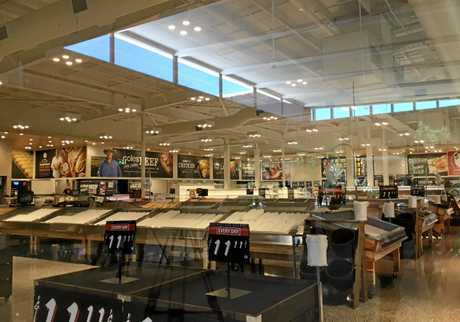 Glass-roofed cross-walks let natural light in, so it very much feels like you are shopping outdoors. The centre will be wheelchair-friendly and have designated bus parking for people requiring access. Car parking will provide 522 spaces at ground level with two hours free for customers and a two or four-hour category depending on the shopping experience. Birtinya Shopping Centre forms part of the broader $830million Birtinya Town Centre masterplan development. Across an area of 18 hectares, Stockland plans to develop a new civic plaza, walkable waterfront along Lake Kawana - integrated with commercial, health related research facilities and high-density residential. The entire Birtinya Town Centre development is estimated to generate more than 550 jobs during construction and more than 14,600 new full time jobs on completion. A pedestrian bridge will connect the town centre with Sportsmans Pde by the end of 2020.